There is no other destination in the world that offers fantastic duck hunting just 2 hours from Buenos Aires, Argentina. Duck hunting in Argentina is world class. The lodge and duck blind areas sit near Parana River, which means lots of ducks from May 1 - August 31. 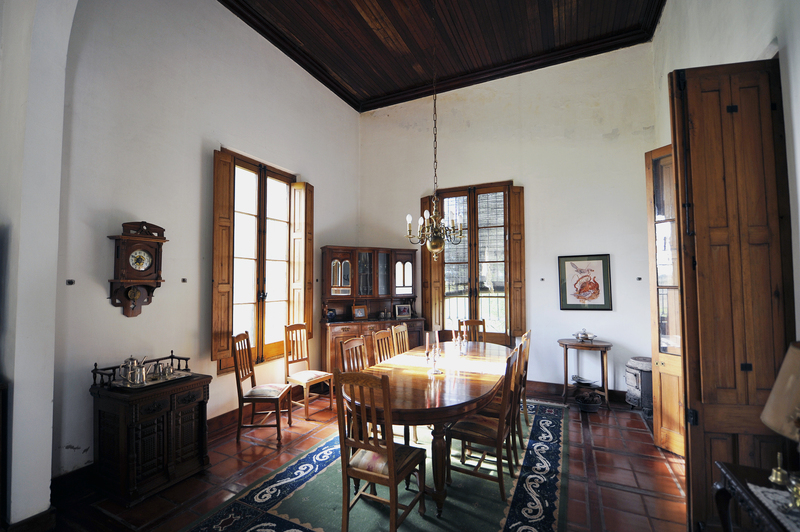 The lodge is a classic estancia that is updated for the hunter's comfort. 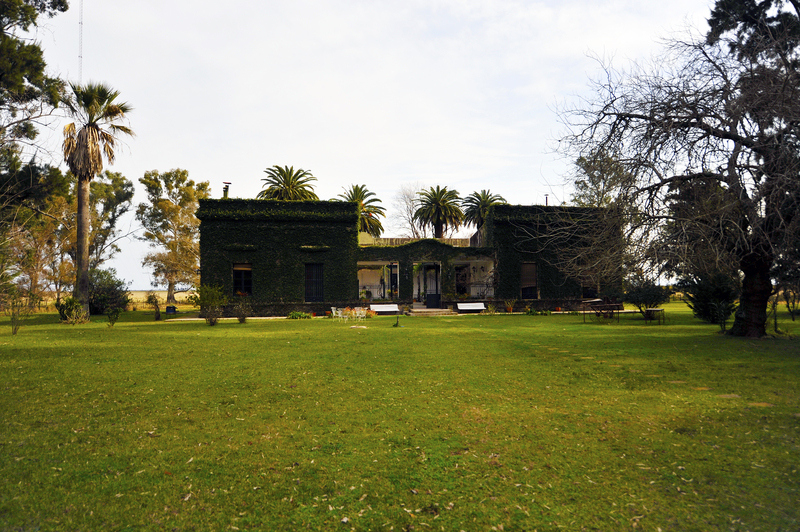 Duck hunting is back in Argentina - Los Gauchos puts on a first class hunting trip - this is it. Ducks all day at San Jose! -Parana Delta is best water source so ducks are plentiful. -Private ranch with over 13000 acres - short drive times to the duck blinds. This is important when comparing hunting trips in Argentina. -Want a combo - get the best of both in Argentina AND Uruguay. Make your South American hunting trip worth it and see both countries. A standard day duck hunting at San Jose is 6 AM wake up. Hot breakfast and coffee then off to the blinds. Short drive to the blinds. Duck hunt all morning and then back to the lodge for a fantastic meal where you can talk about all the great shooting and number of ducks. Afternoon - back to the blinds to enjoy MORE duck hunting. Enjoy Argentina duck hunting with Los Gauchos Outfitters. After the duck hunt, you will return to the estancia (once again less than 15 minutes from the field) for the cocktail hour. You will be able to choose from a variety of beer, wine, and liquor, as well as appetizers such as dips and empanadas. Later, an exquisite dinner of fine Argentine beef will be served?and we can assure you that this will be some of the best beef you have ever tasted?wash that down with a fine Malbec or Cabernet, and you will indeed believe like you have died and gone to "Duck Hunting Heaven".